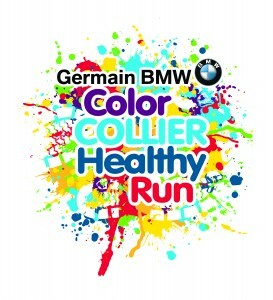 4th Annual Germain BMW of Naples Color Collier Healthy Run! 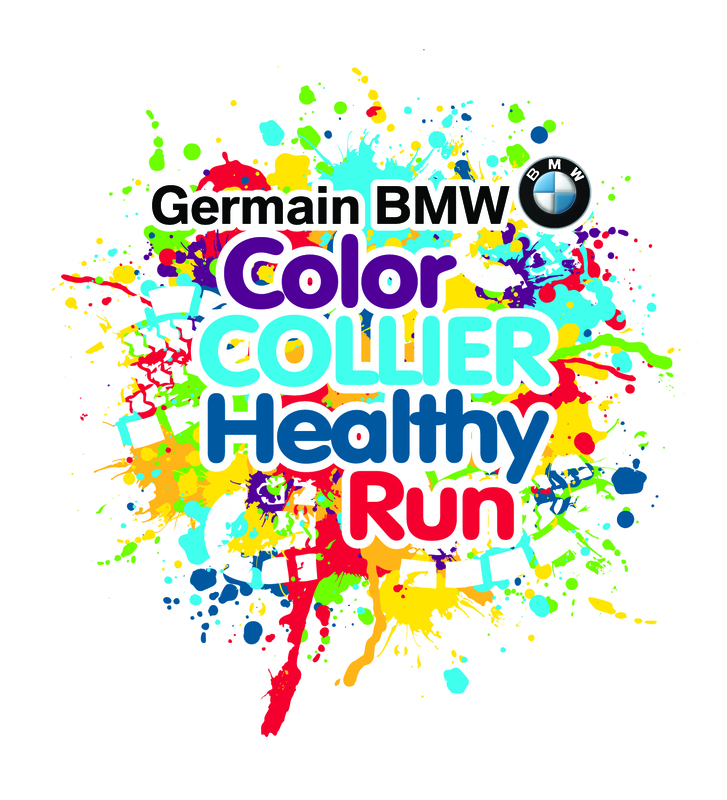 Come out and join us for our annual 2 mile noncompetitive color walk / run! Registration is officially open! Each registration packet includes a shirt, racing bib, sunglasses and paint pack. Our apologies, but children 5 years of age and under will not receive a shirt, paint pack, or racing bib though they will receive a pair of sunglasses. Additional paint packs can be purchased separately for $5 per pack and 5 packs for $20. The course will consist of 6 paint stations as well. All proceeds benefit the NCH Safe & Healthy Children’s Coalition of Collier County. The Coalition’s mission is to facilitate and implement programs to combat childhood obesity, prevent childhood drowning and reduce sudden unexpected infant death. THANK YOU SO MUCH TO OUR SPONSORS! KAF Counseling & Consulting, Inc.